As well as working away hard on the Toadally Awesome Battletoads Dlala is growing some more. We have a whole bunch of exciting new hires joining us over the next 8 weeks. Today’s new starter is Daniel Gonzalez who joins us from Preloaded. Daniel is joining the team as a Game Designer, where he’ll be joining Grant on a mixture of design tasks. Ranging from Systems to Gameplay and AI. 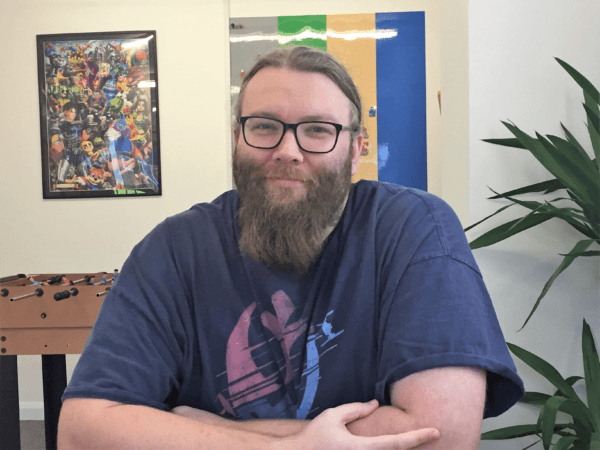 We’re really excited to have Daniel joining the Battletoads team and can’t wait to see what he’ll bring to the table!